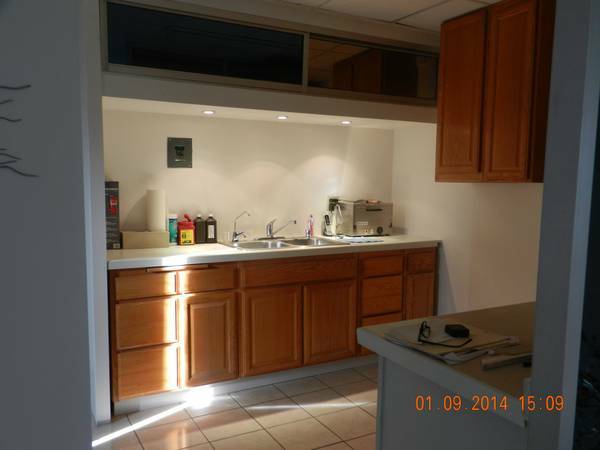 Harmony Dental Studio is a fully licensed family dental office located in Tijuana, Mexico. We offer a wide range of dental services for patients of all ages. Our dentists are fully trained, licensed and experienced professionals that provide each patient with the highest quality of dental care, while our staff members strive to ensure a comfortable, anxiety-free visit every time you come to the office. Harmony Dental specializes in the latest techniques in dentistry, including cleaning, teeth whitening, dentures, crowns and dental implants. You can receive ALL of your dental care in our state-of-the-art offices, often with same-day treatment plans. Our private dental practice, located just over the U.S. border in the Zona Rio area of Tijuana, Mexico, is equipped with advanced, modern equipment to ensure the safety and efficiency of your procedure. It is our goal to ensure that the teeth and gums of all our patients receive the best of care. They will look great, feel great and function properly. 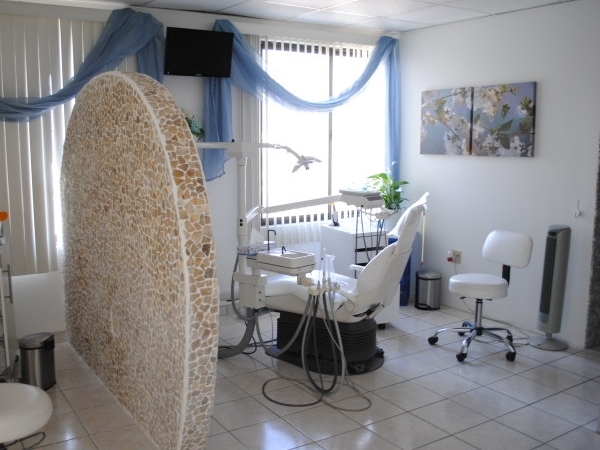 Finding a quality Tijuana dentist dedicated to your oral health can sometimes be a challenge. Harmony Dental Studio is committed to dental excellence. We provide private dentistry in a relaxing, high-tech environment. Dentistry is our profession, but people are our focus. 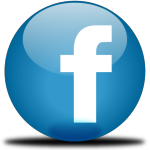 Dr. Victor Martinez has been licensed to practice dentistry for more than 25 years. He has trained both in the United States and Mexico and is uniquely skilled in general and cosmetic dentistry as well as a number of specialized disciplines including Periodontics, Orthodontics, crowns and dental implants. At Harmony Dental Studio, Dr. Victor is committed to the oral health of his patients and understands that we are all unique with different concerns and needs when it comes to having a healthy mouth and a better smile. 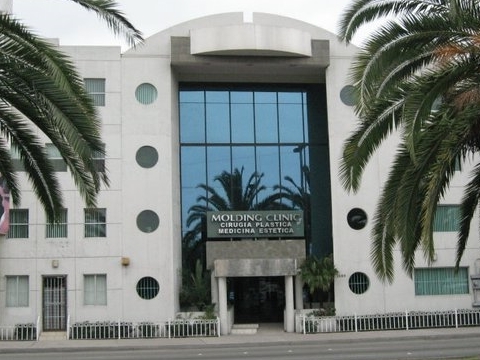 Often called the best dentist in Tijuana, we take great pride in providing professional excellence, use top of the line quality materials, and practice modern dentistry with an emphasis on patient comfort, confidence, and convenience. 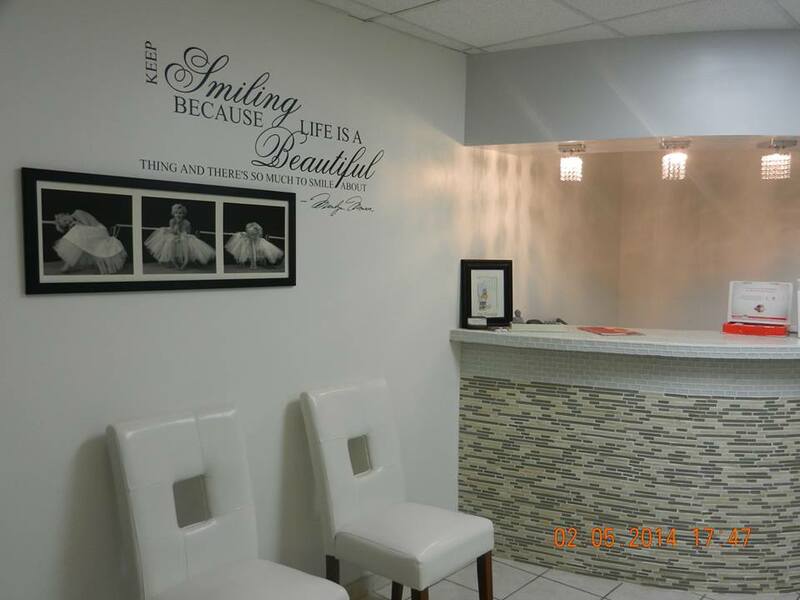 Have the beautiful, healthy smile you deserve and get it in a caring, comfortable, state-of-the-art environment. Call Us today, your Tijuana dentist, to schedule a routine dental checkup or to learn more about improving your smile! dentista en tijuana! Who ever thought a visit to the dentist could be so fun! Check out our Harmony Smiles Gallery and then become part of the Harmony experience! Preventing dental disease starts at home with good oral hygiene. It is continued in the dental office with your dentist and dental hygienist to promote, restore, and maintain your oral health. Oral health is essential to overall health. Prevention also includes regular dental exams, cleanings, and x-rays. A typical hygiene appointment will include an annual exam with your dentist. Gum disease, decay, and other warning signs should be detected and treated early to avoid expensive and more extensive treatment down the road. Our hygienist will perform a thorough inspection of your mouth, teeth, and gums, identifying and bringing any areas of concern to the attention of our dentist. Dr. Victor will review any areas that require treatment with you and together, create a treatment plan to best remedy these needs. Teeth will then be cleaned using a combination of ultrasonic and hand scalers. Once this cleaning, or “prophylaxis”, is complete your teeth will be flossed and polished by the hygienist. Sealants and fluoride are also great preventive treatments that help protect the teeth. The key to a great relationship with your dentist is finding one you can trust with your oral health. — Harmony Dental Studio will earn your trust with every visit!